Castle Forbes Cedarwood and Sandalwood essential oil shaving cream. 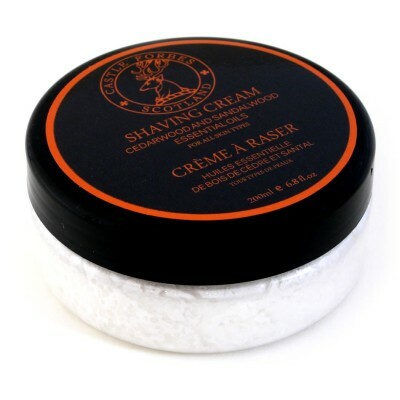 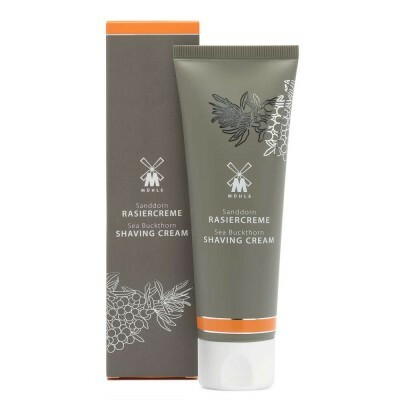 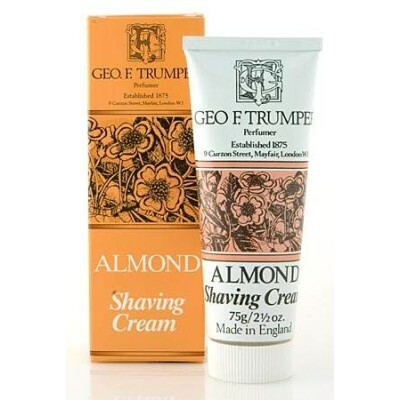 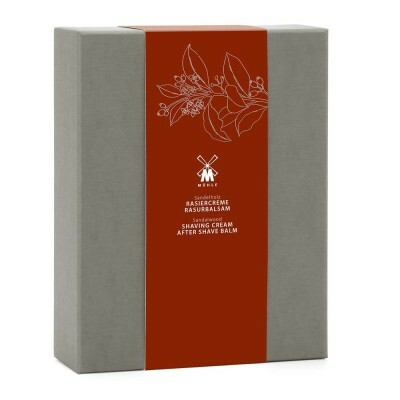 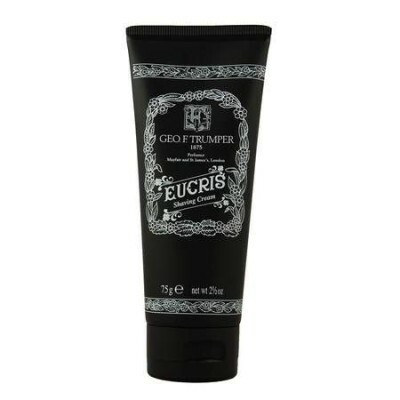 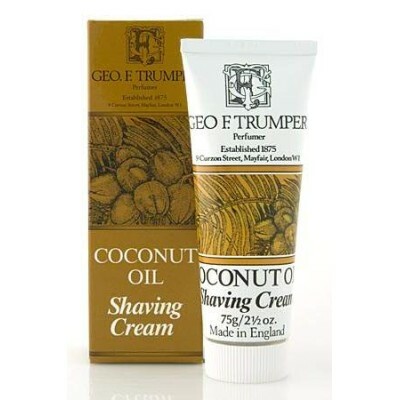 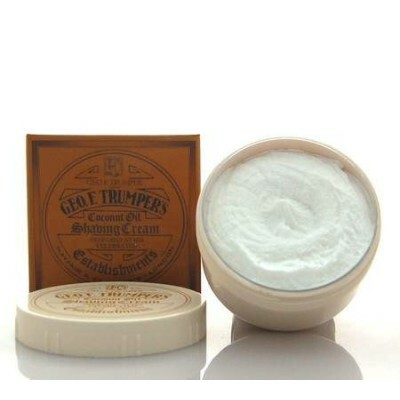 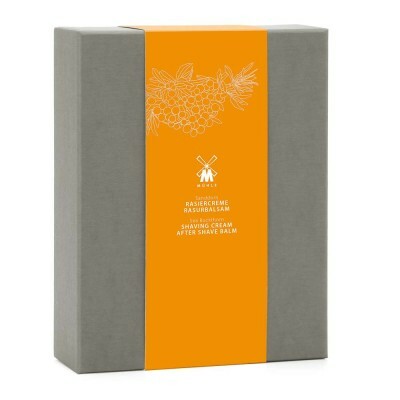 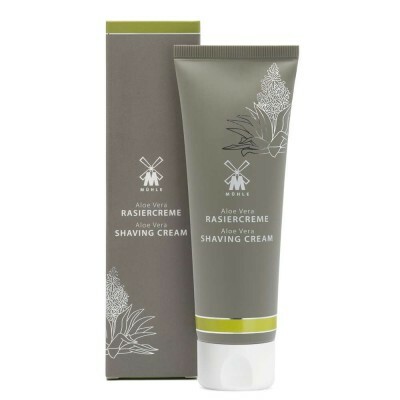 This shaving cream is paraben free and uses only pure essential oils for a natural luxury shaving experience. 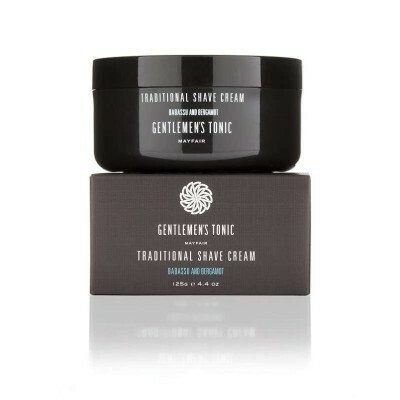 Castle Forbes use a unique formulation to create a rich, creamy and extremely fine shaving lather for a superbly close shave. 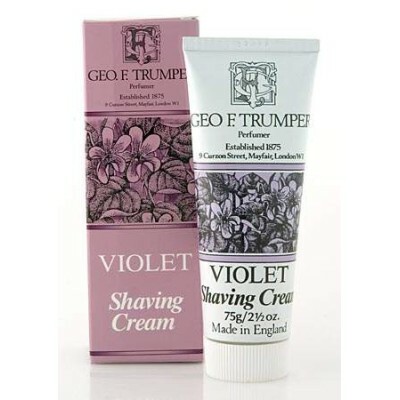 Only a small amount of cream is needed and the large capacity tub means this shaving cream will last for up to 6 months of average use. 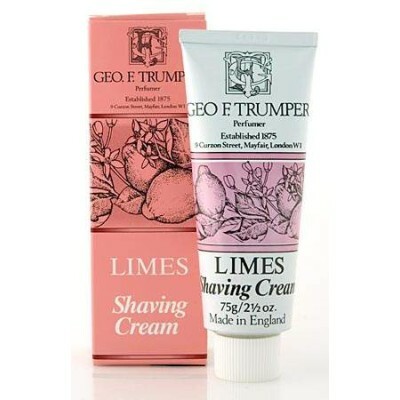 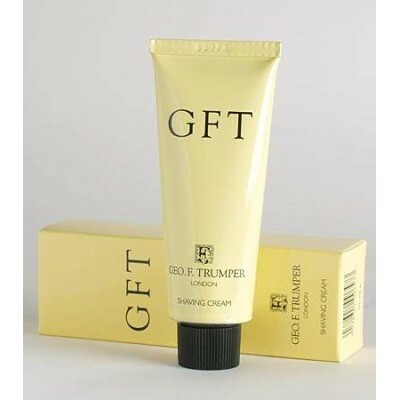 Superb cream that performs as well as the renowned lime version. 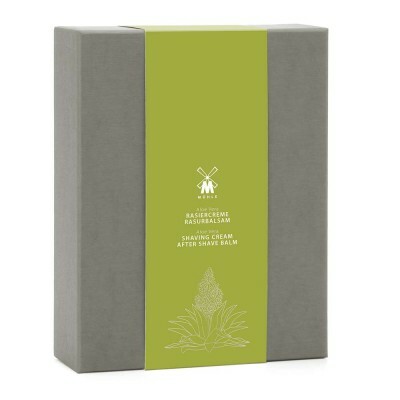 Very classy fragrance. You don't need much to create a good lather so this is going to last me a long time. 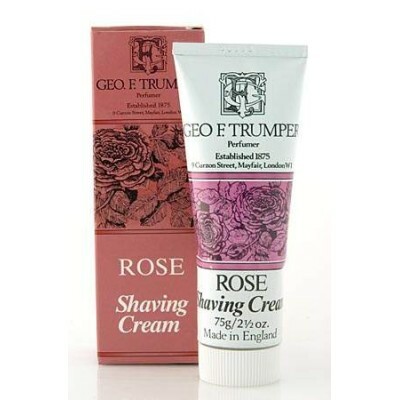 Gives a good close shave. 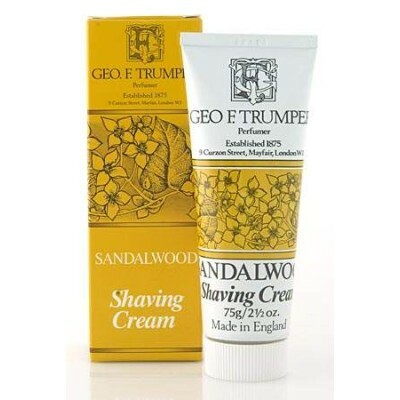 Smells more of cedarwood than sandalwood which gives a good earthy aroma. 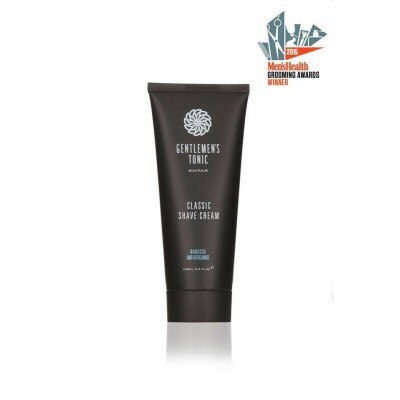 The smell is more on the cedarwood side than the sandalwood but other than that this is one of the best creams you will ever try. 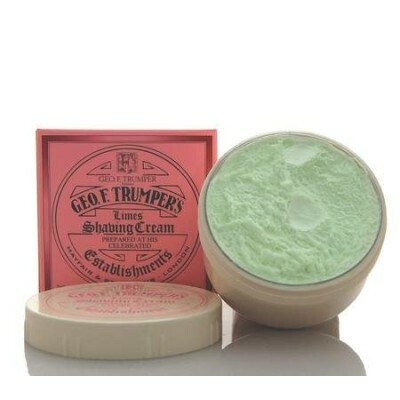 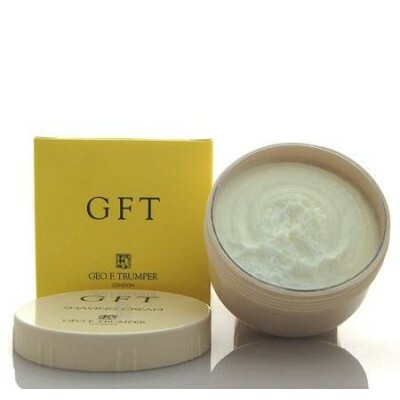 Amazing lather, leaves skin smooth and revitalised. 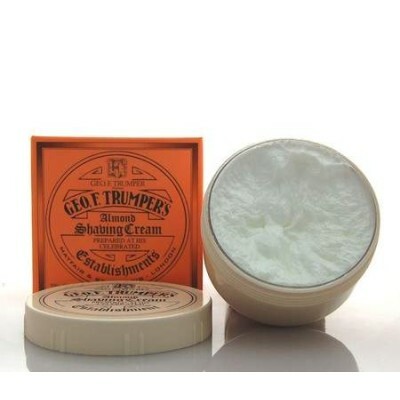 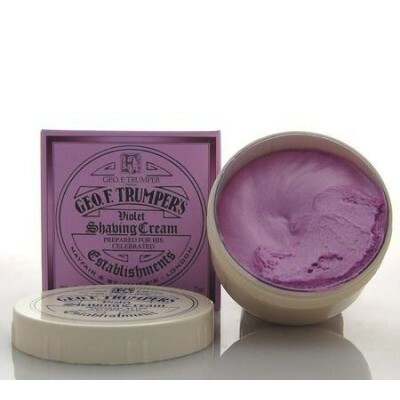 The easiest cream to lather I have ever used. 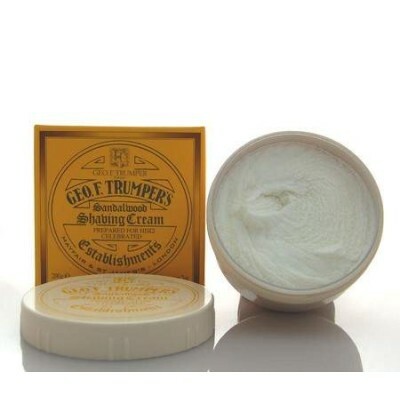 It is expensive but it produces copious amounts of lather. 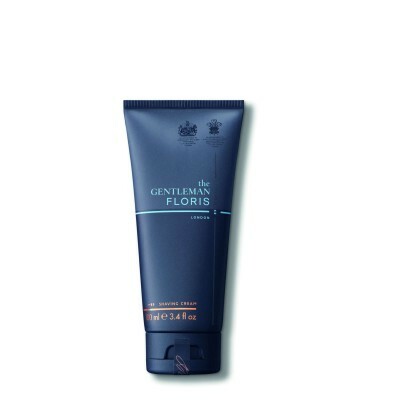 The lather is slick and the sent is very 'woodsy'. 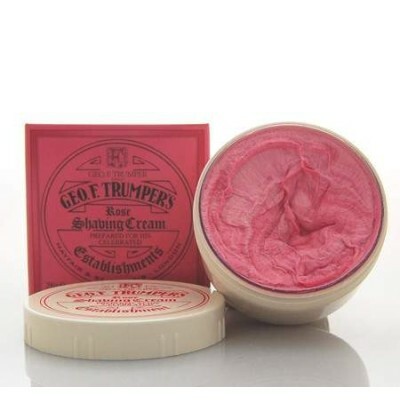 It lives up to it's reputation.